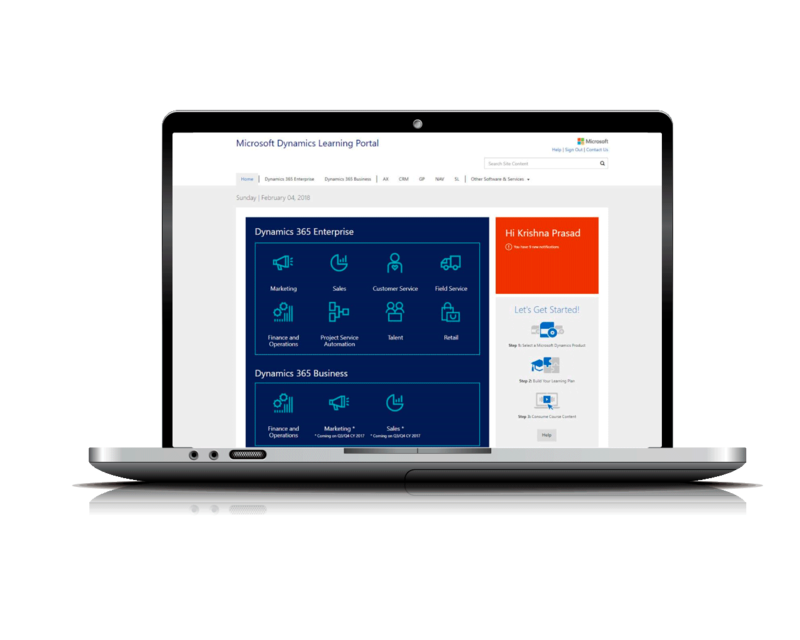 Microsoft’s One Commercial Partner Organization had collected 5 years of partner utilization data via their Dynamics Learning Platform (DLP). 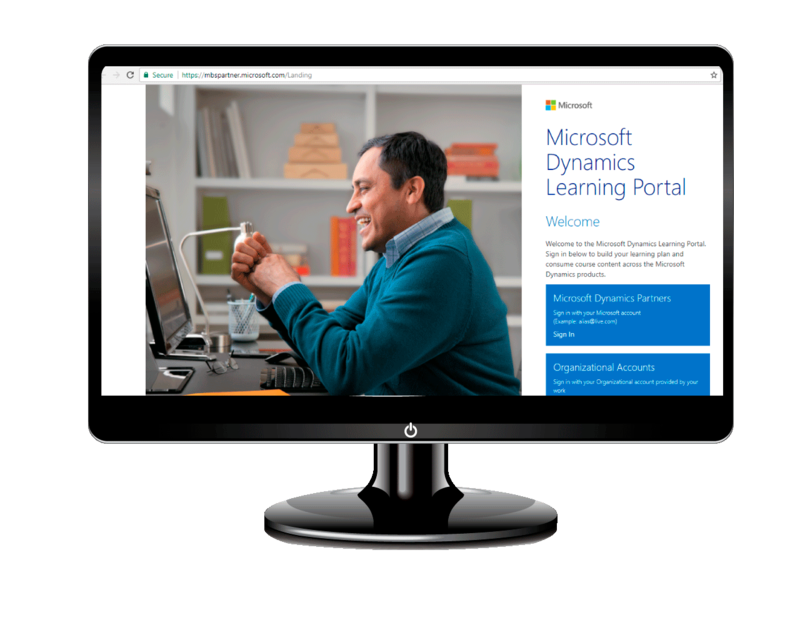 This data held key insights that could be leveraged to help partners create better learning plans for partner resources and help surface the best courses individuals should take to advance their ability to successfully implement Microsoft’s Dynamic family of products. The DLP system is hosted on Azure using SQL Azure as the data source. Power BI is used to generate certification and regional coverage statistics to Microsoft partners and Partner reps.
As the application maintenance managed service provider for the system, we knew the solution and the data it housed. We saw an opportunity to partner with Microsoft to develop an advanced analytics proof-of-concept solution that utilized the existing learning platform history data to generate insights that their partners could use. Five years of history data was fed into the Azure Machine Learning services along with student attributes and career aspirations data. The results generated recommendations for partner resources for advanced training that would better prepare them to work with Microsoft Dynamics customers ensuring their implementations and upgrades went smoothly and they got the most value out of their Dynamics purchase. Hosted as platform as a service which uses SQL Azure as the data source Search using Indexers for large database (Videos and files) stored on Azure blob. Integration with Azure Blob storage for consuming videos and files. Video Search and Microsoft Bot framework, support services to maintain and continue to develop new features and expansion of the Application, Admin Console, DLP Reports & Power BI and interfaces.